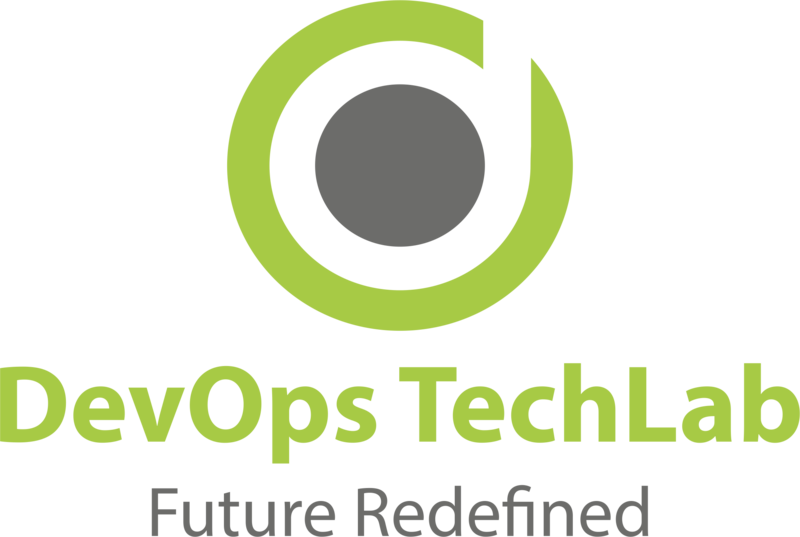 DevOps TechLab is an initiative of Janak Thakkar, has been working in Cloud Computing space and DevOps Technology for over 10 years. He has worked with many companies like Wipro, EZDI, Infostretch, Intas and still working as a DevOps Architect. He has delivered much online and offline training and conducted much training for a company like CMC(Tata). As there is no such institute in Ahmedabad, I have decided to start the training on DevOps Technology. With this, we have started our first batch on 24th June and good news is that batch is full of 10 trainee. By seeing lots of interest from people towards DevOps, we have decided to start our next batch from 3rd October, 2017. Registration is started. Registration is on first come, first served basis. When we look at software development for any organization, the requirement of technical excellence is essential to create synergies for generating faster and better software solutions. DevOps is your tool for your enhancing craftsmanship in software development. This DevOps training will help you in understanding how to communicate, collaborate, and create automate key processes and systems. DevOps Training will help you become proficient and deploy the DevOps principles and tools in any software enterprise. This training also guides you a transformation which can help in focusing on value and efficient delivery. 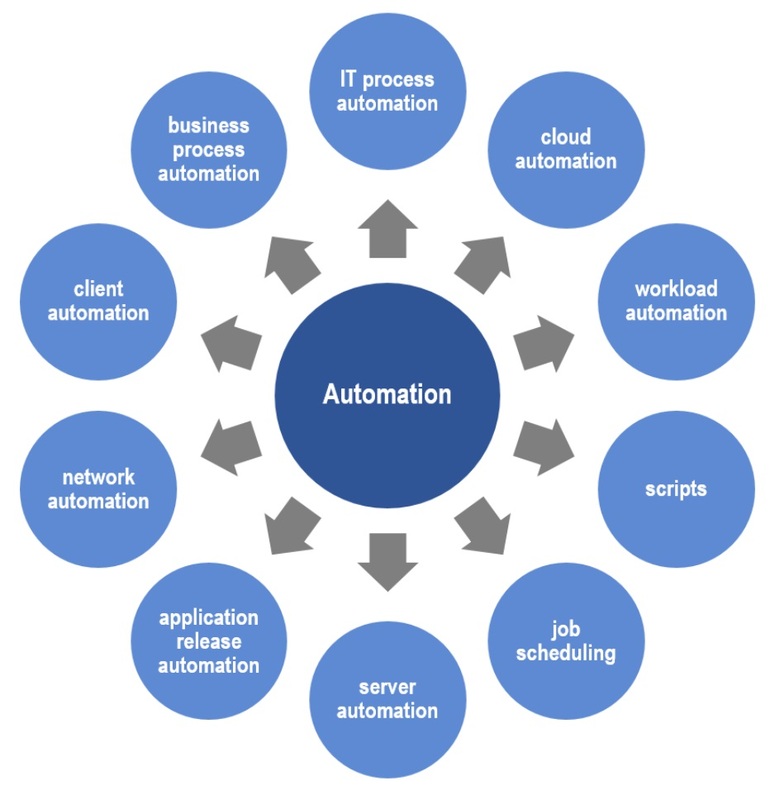 This will cover concepts like technology and automation which play huge roles in DevOps success. Apart from that, you’ll also analyze the major capability areas and which technologies can grow your team on its way. DevOps training will help you master all the skills needed to effectively build, operate, monitor, measure and improve the various processes in IT enterprises by better integrating development and operations. Concepts and practices — including its relationship to Agile, and Lean Better workflows. Better communication and feedback loops. Relating DevOps in an enterprise environment. Important success factors and key performance indicators. Understand the essential for DevOps and the problems it resolves. Implement Automated Deployments and Installations. Know Presentation and basic Security for Infrastructure. Understand the need and concepts of Logging and Monitoring. 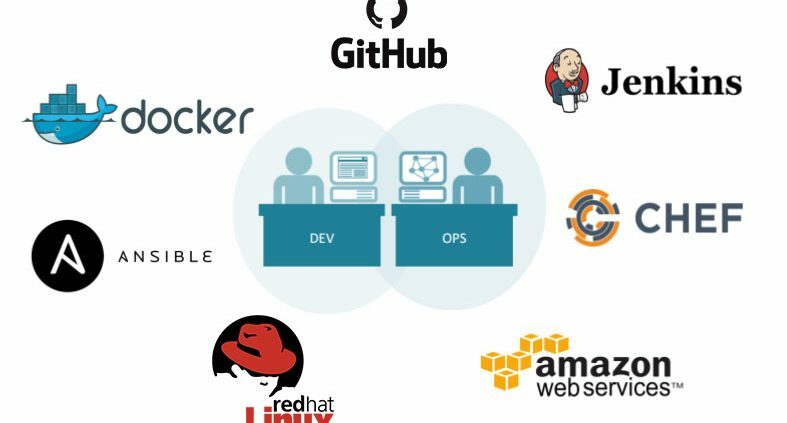 Who should go for DevOps Training Course? People who require a detailed understanding of DevOps principles. IT experts working within, or about to enter, an Agile service design environment and requiring a detailed accepting of the concepts involved in interfacing DevOps and Agile. 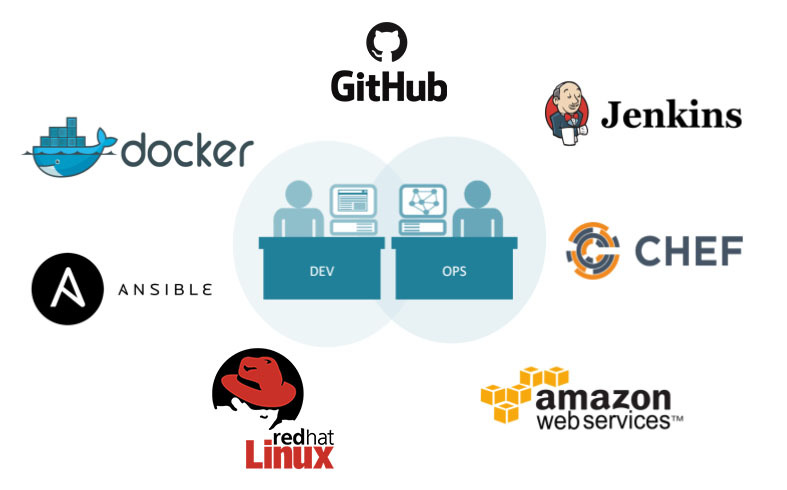 Individuals who need an understanding of the culture changes related to adopting DevOps.